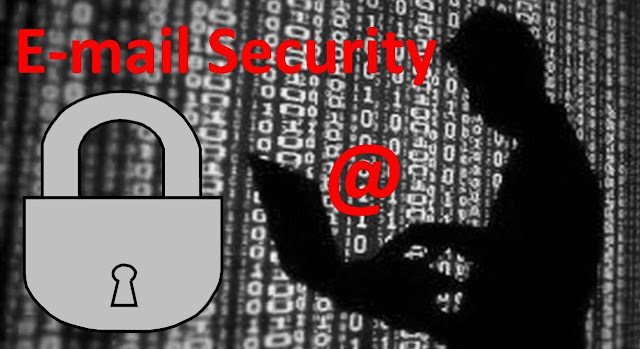 Email hacking is the unauthorized access to an email account. If an hacker or any skilled computer expert able to get your email account details (ID, Password etc), then the person can easily keep eyes on your emails. And we all know that email is used nowadays for all the digital transmission of data. So if someone gets access to your email account then that person can easily get all the details about what you are doing in the digital world. Even hackers can collect your personal details from it. For ex: You are registering on a website using your email address. So the hacker can get what (Username, passwords & other details) information you are using to login to the website. As well as the hacker can easily get all your personal or business information you are storing or linking to that website. 1. Always use combination of special characters(*,# etc), Capital and Small letters, Numbers in your email password. 2. Don't use any name or easily guessable characters (abcd or 12345 or keyboard patterns) in your email password. 3. Always activate 2 factor authentication method in your email account. Because, if someone tries to access your mail id from an unknown location or device then it will first be verified with your mobile number. 4. Never share your password with anyone. And never write down your password anywhere. 5. If you login to your email account from an unknown device then after finishing your work always click on logout option. 6. You can use an onscreen virtual keyboard to login to your email account. 7. The protocol responsible to send emails is SMTP or Simple Mail Transfer Protocol. And SMTP does not encrypt text in emails. And it will be a serious issue for users. For personal use having a firewall and antivirus software is enough to securely send emails. But for Corporate need one can use various tools like; Sniffer, IDS (Intrusion Detection System) to detect any unauthorized access to their network. 8. Another important feature to avoid email hacking is Password Rotations. It is always the best practice to change your password periodically. 9. You can use spam filters on your email server (Gmail, Hotmail, Yahoomail, Rediffmail & etc.) to automatically detect spam emails and stored it in your spam email list. 10. Never open any attachment or click on any URL in unsolicited e-mails even though it comes from the people you know.